WANTED federal spending in Far North Queensland could help deliver new trade and tourism wealth to the Gympie, Maryborough and South Burnett regions. 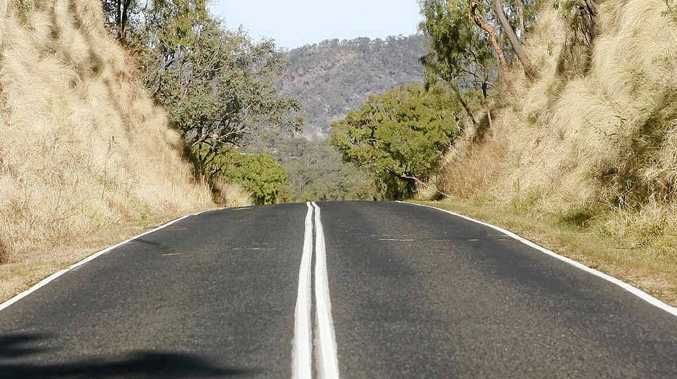 Deputy Premier and Infrastructure Minister Jeff Seeney yesterday predicted "huge" economic benefits for the Gympie Region from improved inland links to the north. 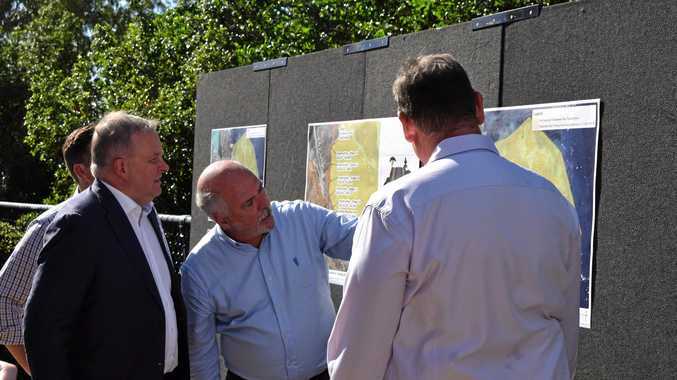 A big federal program of road works to help boost northern development could include highways which would become the northern end of Mr Seeney's planned inland alternative to the Bruce Hwy. The link would use existing but upgraded highways, including the Burnett Hwy through Goomeri. Speaking in Gympie yesterday, Mr Seeney said Goomeri would experience significant benefits from increased trade and tourism. Gympie region would then become the southernmost link between Queensland's two most important transport arteries. Mr Seeney said there was no doubt about where the highway's southern section would run. "There is still some debate about where it would run in North Queensland. "But in my mind the issue is settled in Queensland south of Rockhampton. "The alternative to the Bruce Hwy will be the Burnett Hwy and this will mean huge economic benefits to all the Burnett towns," he said. Centres that would directly experience new economic benefits would include Nanango, Goomeri, Ban Ban Springs, Gayndah, Mundubbera, Eidsvold, Monto, Thangool, Biloela, Jambin, Dululu, Mount Morgan and Bouldercombe. Is a new Caloundra to Brisbane route on the cards?